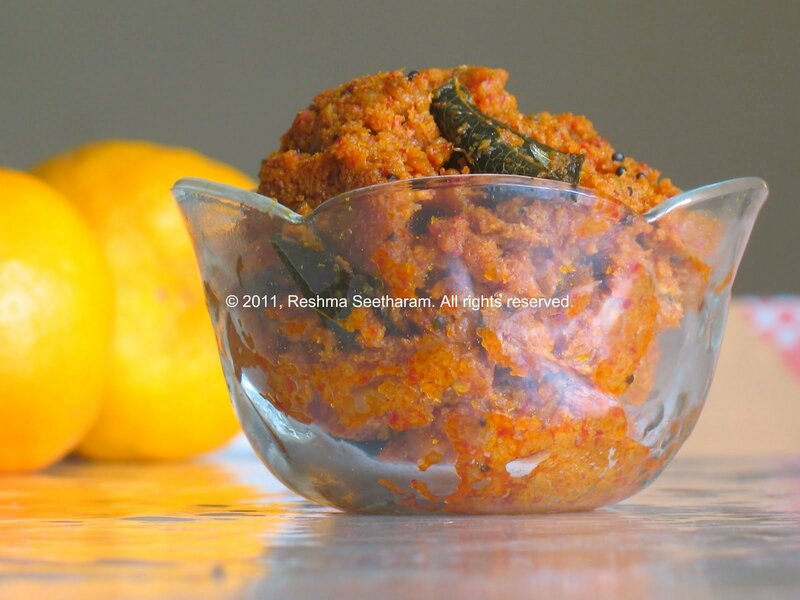 This is the best chutney my mom has ever made. 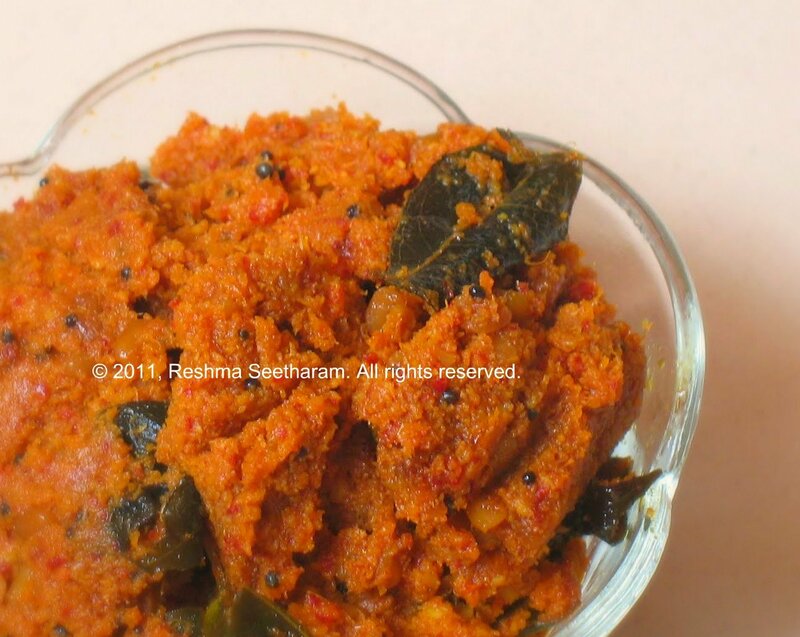 It is made of juicy onions, red hot chilies and fresh coconut, a great combination! 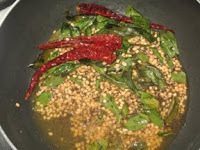 2 tsp oil, ½ tsp mustard, 1 tsp urad dhal, pinch of asafetida (hing), few red chilies and a sprig of curry leaves. 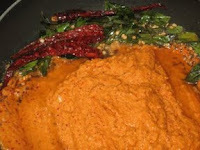 Dry roast the chilies until they get really warm. In a blender grind the raw onions, coconut, jaggery, tamarind, chilies and turmeric to a fine paste. Do not use water. Heat a thick non stick pan, add oil. 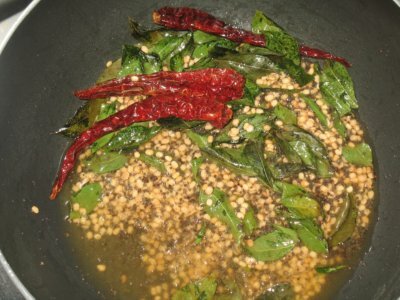 When it begins to smoke, toss in the curry leaves and red chilies, mustard and urad dhal. When the dhal turns into a light brown, add the ground paste and hing, cook the entire mixture on medium heat for about 10 minutes, and then let it cook on low heat for another 10 minutes. 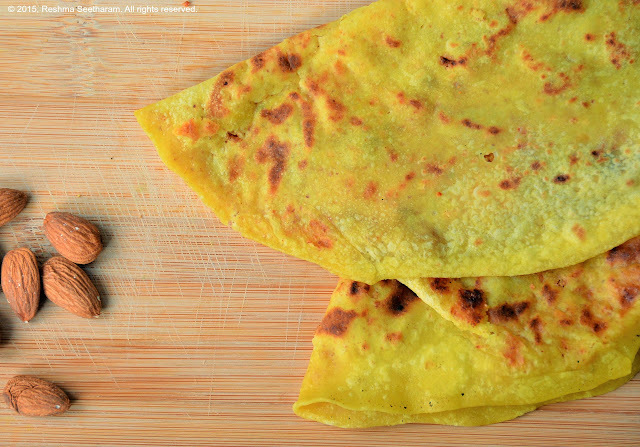 The longer it is cooked, the longer it will last. 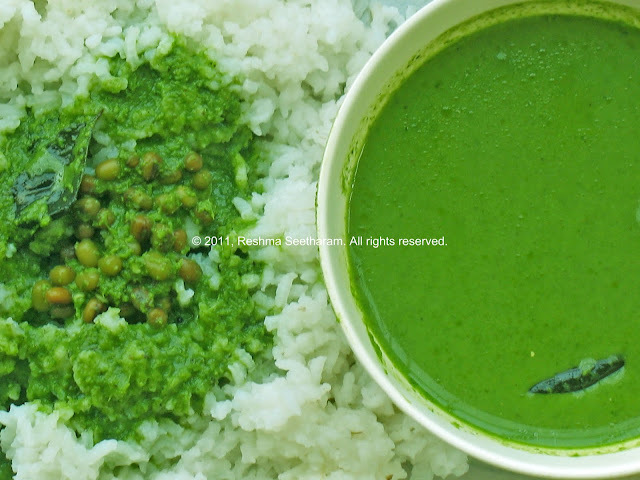 It compliments many foods like chapathis, pooris, idli, dosa, breads, rottis, and even plain cooked rice. 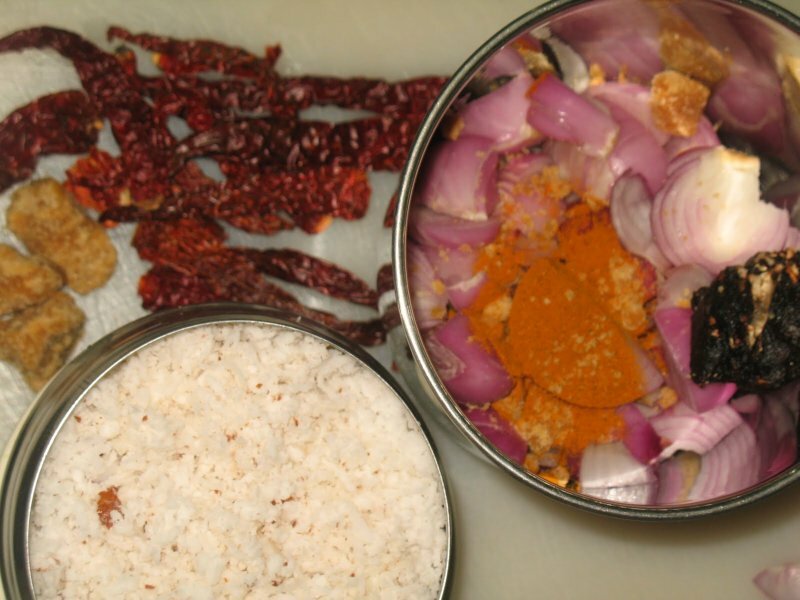 If it is stored in the refrigerator, it can stay good for up to a month. It can be freezed in Ziploc bags and stored for a few months. Enjoy!